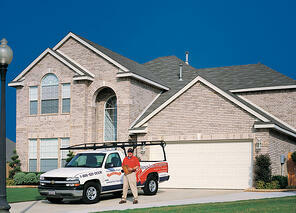 Todays homeowner looking for their next garage door have more options than ever before. With all the manufactures choices and different designs and multiple color schemes the process can be more complicated than it should . Our showroom was design to make choosing your next garage door an educated process by having eight different manufactures products on display. 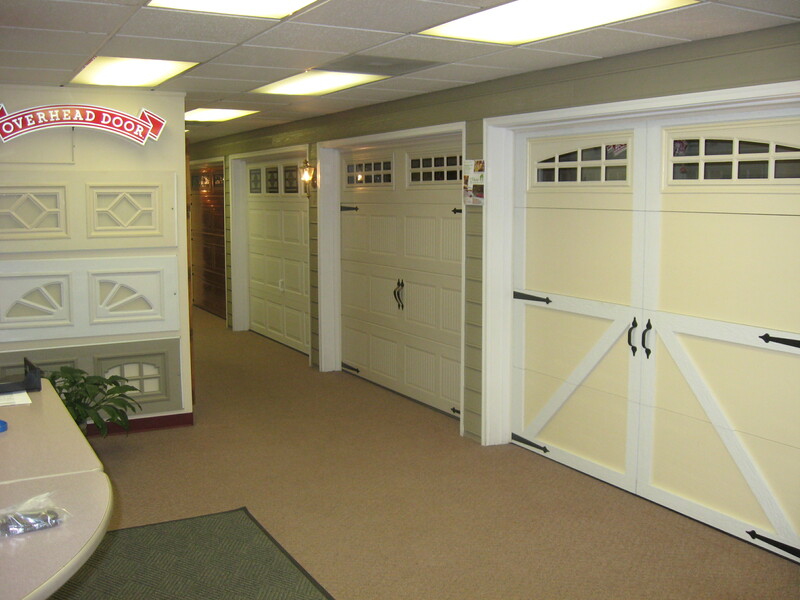 In our showroom we can look at how the different doors are made and whats inside the investment you are about to make. We know which products will hold up over time and which ones will take the most abuse. Pictures from a brochure and price are not the best way to pick quality and the longevity of your next garage door. Now for the good part! You know what you like and don't like and since we carry multiple lines we can get it for you. If you want to go to custom wood door we can let you design it yourself. We want you to be a little excited about your choice of garage door and feel like you have made the best choice available. Take advantage of our size and relationships that we have built with the top manufacturers in the door industry and look at these products side by side. Your garage door is broken and you have to schedule a service call. You call a reputable company that you may have found online or installed the door originally to come fix it. Now you have taken the time off work and adjusted your busy schedule and you wait. The technician shows up only to learn that he will need to order parts or you might need to replace the door completely. So you have to waste more time on another day to get your door repaired or replaced and the process recycles back to the beginning. We can do better than that. First, we stock our service vans with the inventory needed to repair 97% of all residential garage doors, but sometimes you might need more than that. You might need a replacement section or maybe replacing your door might be the option that makes more sense. What then? 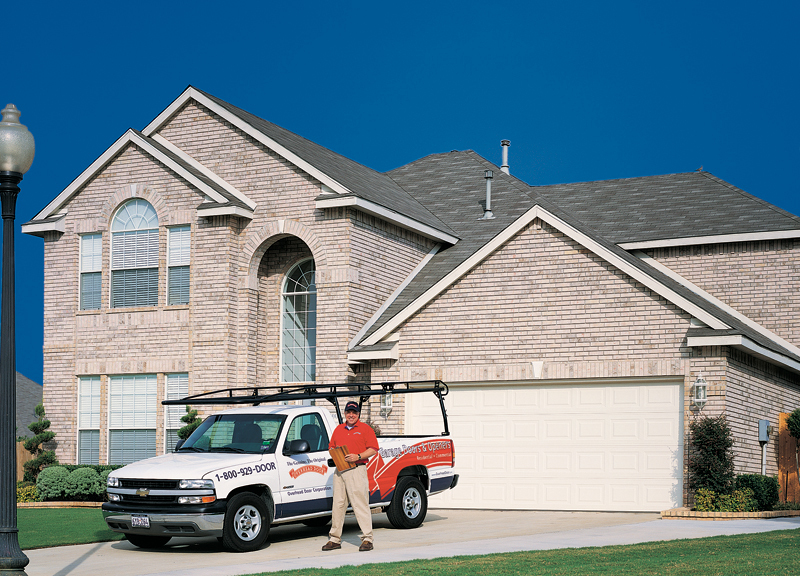 The Overhead Door Company of Greensboro introduces the Garage Door Recovery Team. 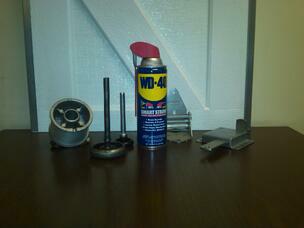 Once you schedule a service call with the GDRT we can replace or repair your door and motor on the same day! Take advantage of our extensive inventory and combine that with a specialist who has installed over a thousand garage doors and put them to work for you. He will assess your situation upon arrival and give you an estimate on the cost of repairs vs the cost of a new door that we have in stock and then you choose what works best for you. If you decide to replace your door, our GDRT will bring in a new door from our warehouse while our on site specialist will begin the process of removing your existing door and/or motor. Not everyone can be on the Garage Door Recovery Team. It begins with years or experince installing residential garage doors and coupled with an extensive knowledge of how to service them. Then you must know off hand the complete inventory that is in stock and what options are available on short notice. Unlike a sales associate you have to do more than talk the talk you must be able to walk the walk and actually install what you offer. We can make this happen on short notice and save you the time and frustration of another appointment or dealing with another person on the phone trying to get prices and options on a new garage door. Too many times we see homeowners pay an inflated repair bill from a company that has spent too much money on an oversize yellow page ad only to find out a new door would of been cheaper. It happens every day in the Triad and it should stop! This is just one of the many ways your local Overhead Door Company in the Triad is trying to save you time and money . We understand that both are very important for you and if you want more information please call one of our GDRT members and see what we can make happen for you!